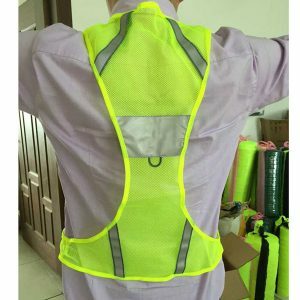 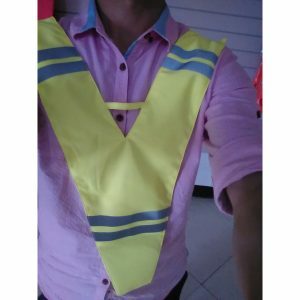 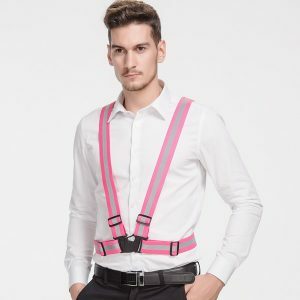 Zhejiang Tianyue Protective Supplies Co.,Ltd is one of the leading China cycling running vest manufacturers and suppliers, our professional factory is able to produce cheap cycling running vest, running reflective vest, reflective belts, reflective running jacket, reflective running vest at reliable quality, welcome to wholesale products from us. 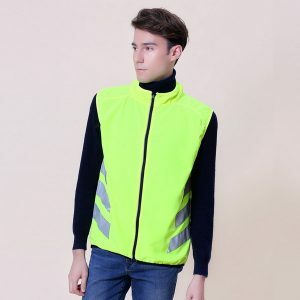 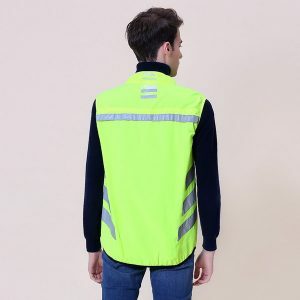 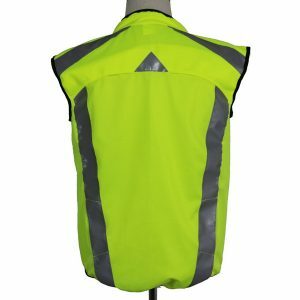 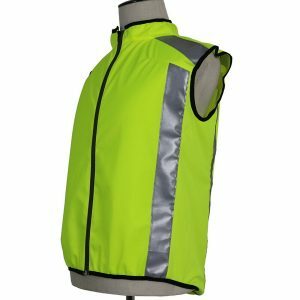 hi vis cycling jacket The cycling jacket is the ultimate light weight riding vest. 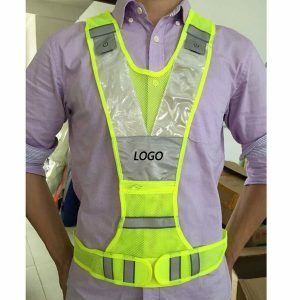 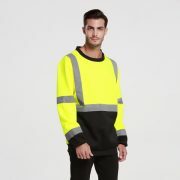 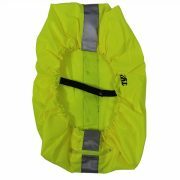 Durable lightweight Hi-Viz green mesh. 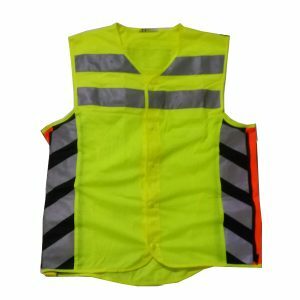 Bright reflective stripes for higher visibility at night. 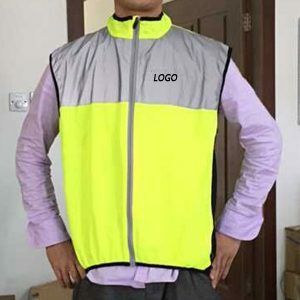 zipper panels on the sides. 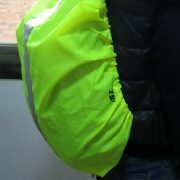 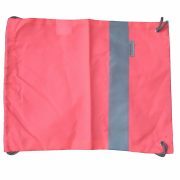 Best of all it packs away super small into its own mesh carry bag.